1). When Prime Minister Narendra Modi launched the programme “Beti Bachao, Beti Padhao Yojana? 4). Ball pen functions on which one of the following principle? 6). 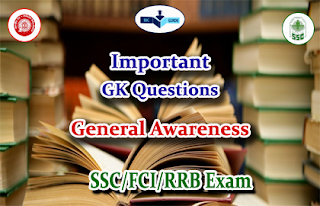 Which of the following is not a function of the reserve bank of india? 7). When was first telegraphy line started in india? 9). Which of the following is not reckoned as a ‘value added’ telecommunication service?